Forster Dental Centre provides quality dental care for you and your family in Harrington. Your oral health journey begins with choosing the right dentist to guide you every step of the way. At Forster Dental Centre, we tick all the boxes in the checklist of qualities of the right dentist. Invest your oral health with us! Talk to us today to begin your journey towards your dream smile. The Forster Dental Centre team is composed of highly skilled and dedicated professionals with degrees from different trusted universities. We believe in continuous professional growth as we dedicate at least 20 hours every year to seminars and trainings. Our goal is to remain on top of our game for better delivery of service every time. We accept cash, Visa, Mastercard, and EFTPOS to make your dental visit more convenient. We also have payment plans available to extend our services to the public. HICAPS is available to facilitate instant claiming of your health fund rebates at point of sale and minimise your out of pocket expenses. Your comfort plays an important role in your overall dental experience. Hence we designed our dental procedures with your comfort in mind. Our team is trained to help you relax. 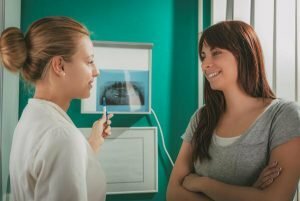 For those with dental phobia, we have sedation techniques available. Dental emergencies are unpredictable but you can still prepare for them. By knowing the right first aid steps for the situation and having a trusted emergency dentist in Harrington, your dental emergency can be handled easily. Our team is knowledgeable of almost all types of dental emergency and acts with urgency and accuracy. 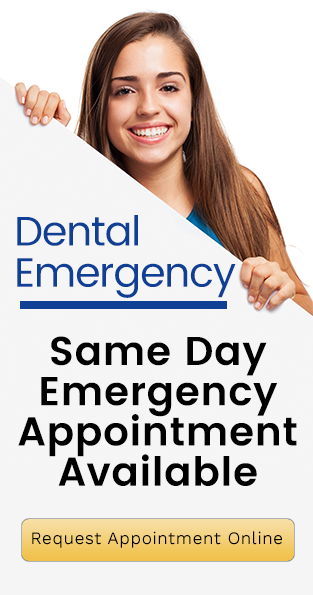 A same-day emergency appointment is available.